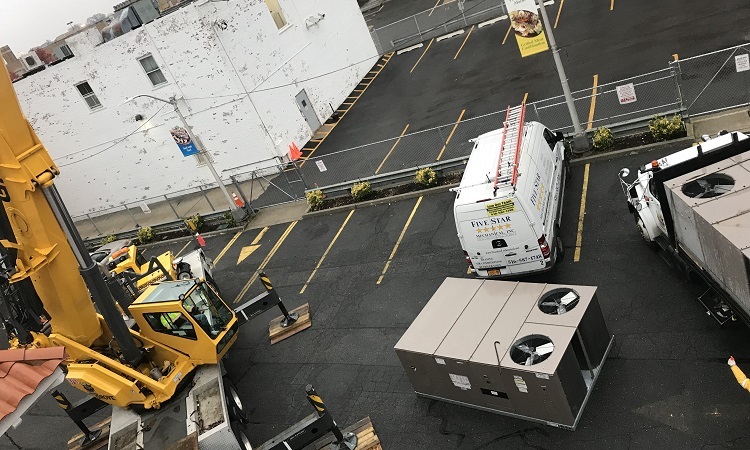 When it comes to heating and air conditioning expertise in the greater Mineola, NY region, Five Star Mechanical stands above the competition, offering professional, end-to-end service at an affordable price. 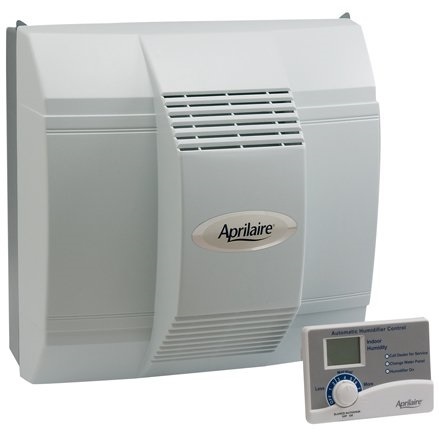 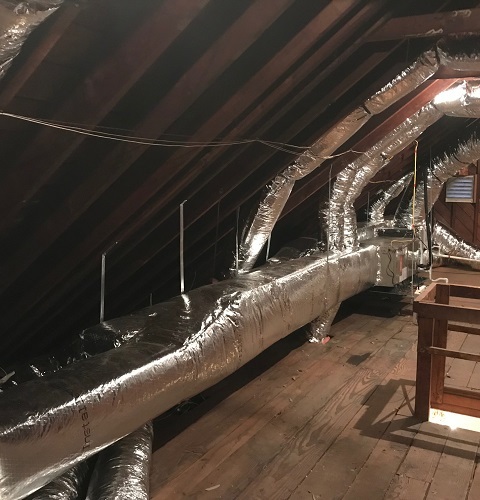 Our top priority is to achieve absolute perfection in the interior temperature and air quality of your New York home or business, and we’ve got the advanced equipment and the hands-on experience to achieve it. 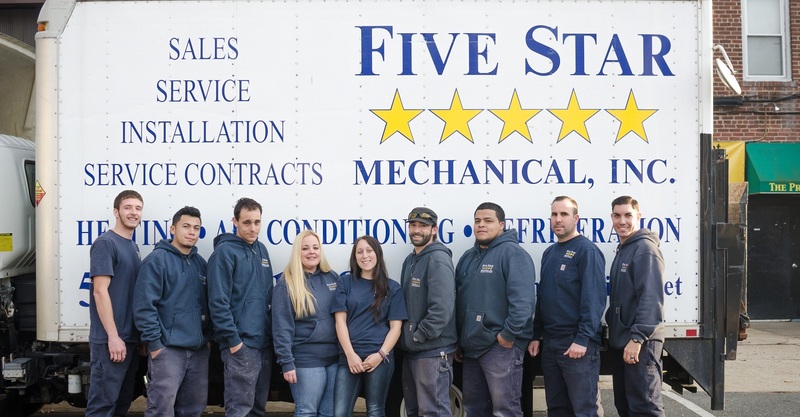 At Five Star Mechanical, our team takes great pride in offering dependable, honest, and family-friendly service that meets the needs of New York’s diverse commercial and residential customer base. 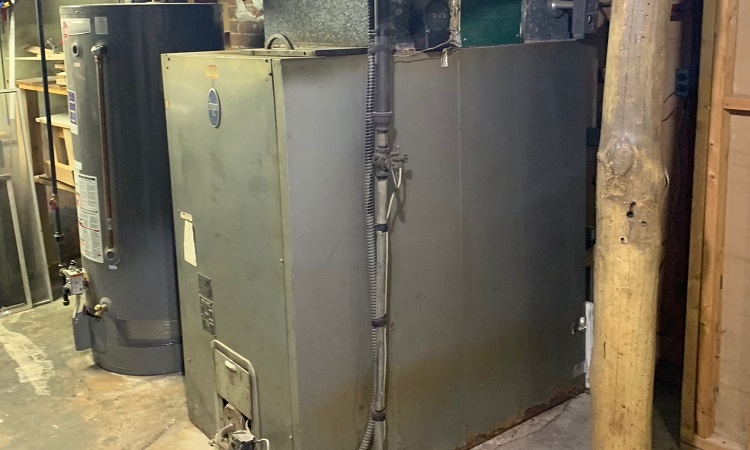 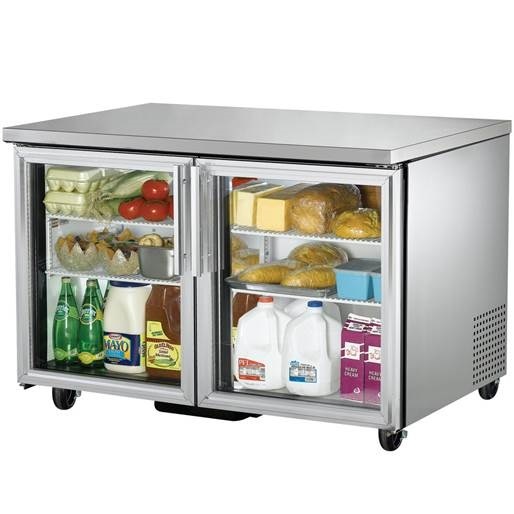 When customers choose us, they’re rewarded with highly responsive emergency repair services, flexible scheduling, and efficient and effective technicians that can meet all of their heating, air conditioning, and refrigeration needs.